Please complete the form below and your enquiry will be sent directly to Pride Property™ via email. Your enquiry has been sent to Pride Property™. 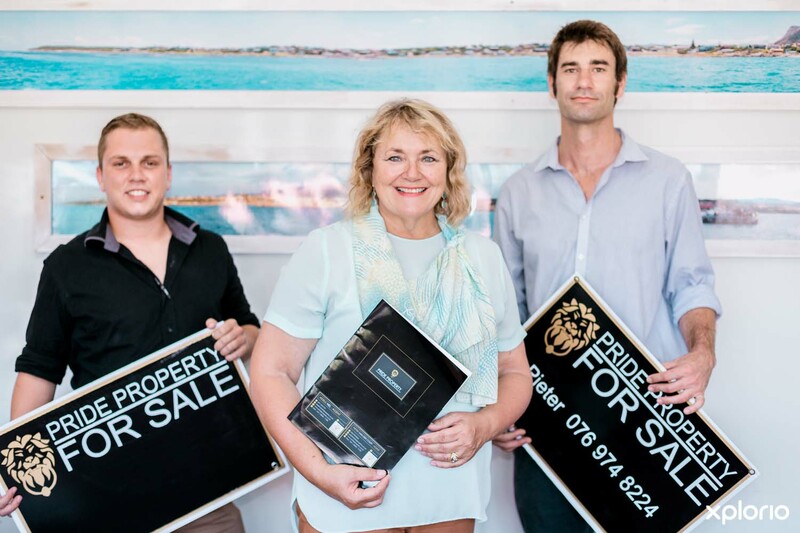 Pride Property in Gansbaai is your local go-to estate agency when it comes to everything and anything to do with the property market in De Kelders, Gansbaai, Danger Point, Kleinbaai, Franskraal and Pearly Beach. 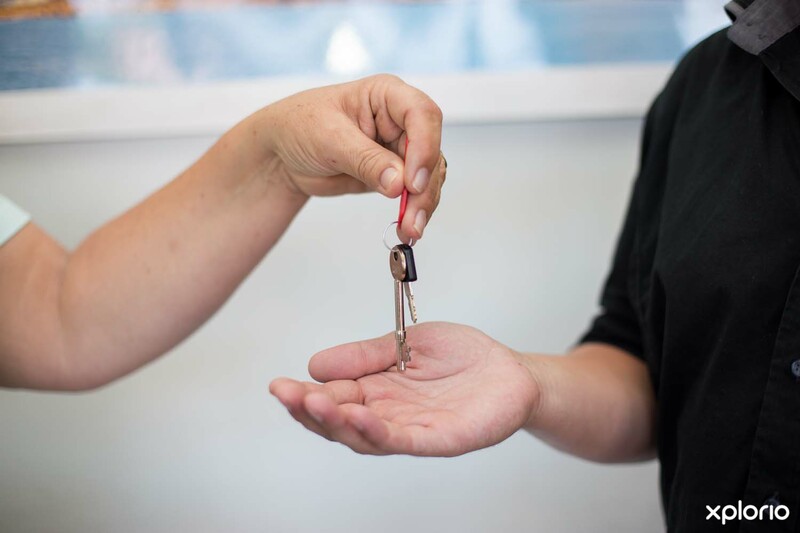 Whether you are buying or selling a property or you are searching for the perfect short-term holiday rental, there is an agent who is ready to assist you every step of the way. 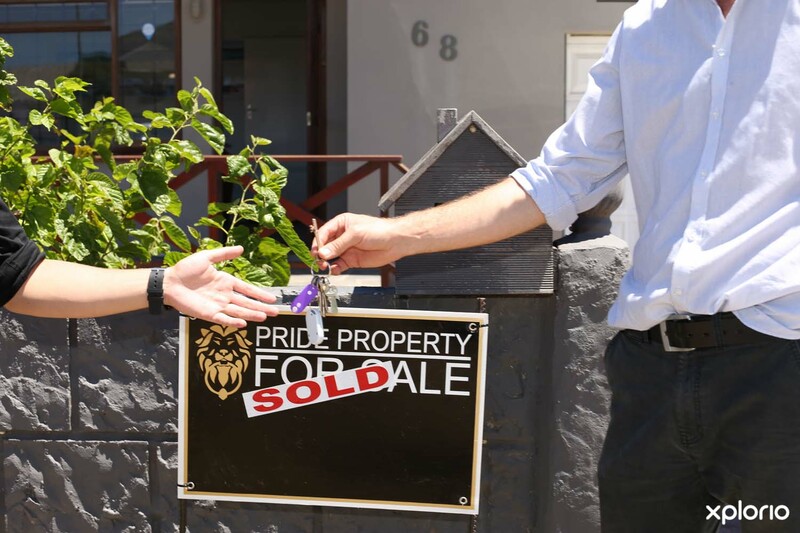 The Pride Property team have attributed their phenomenal success in the real estate market to progressive on and offline marketing strategies, a vaste property-market knowledge, an extensive client database and their passion for old-fashioned client interaction. 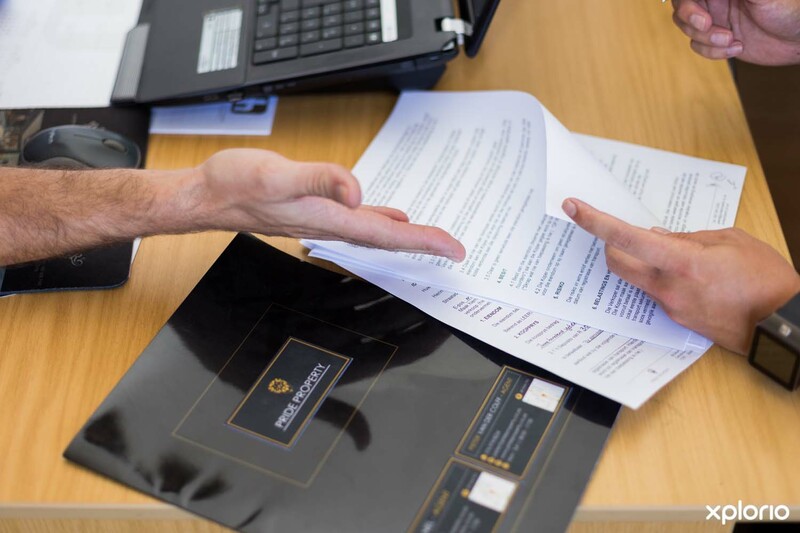 Furthermore, Pride Property offer a convenient and professional property management service whereby their short-term rental division will act on your behalf to effectively liaise between you, your holiday tenants and the necessary property service providers. 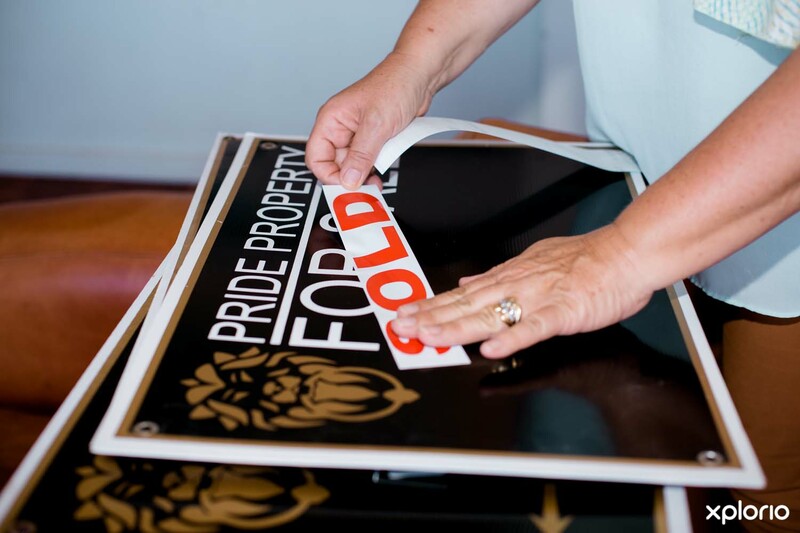 Click on ‘More Info’ below to find out more about Pride Property. 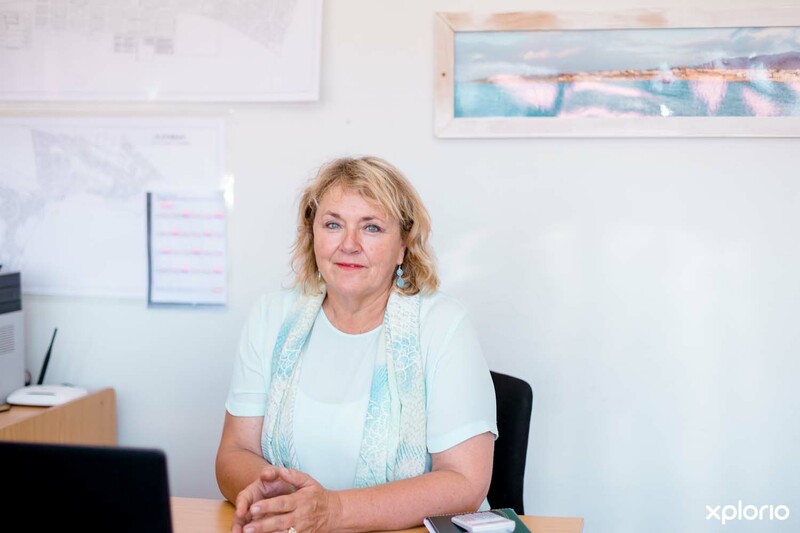 Company founder and local estate agent, Adele Nel, has been actively involved in the property market since 1997 and worked as the principal of a well-known real estate agency for 20 years. 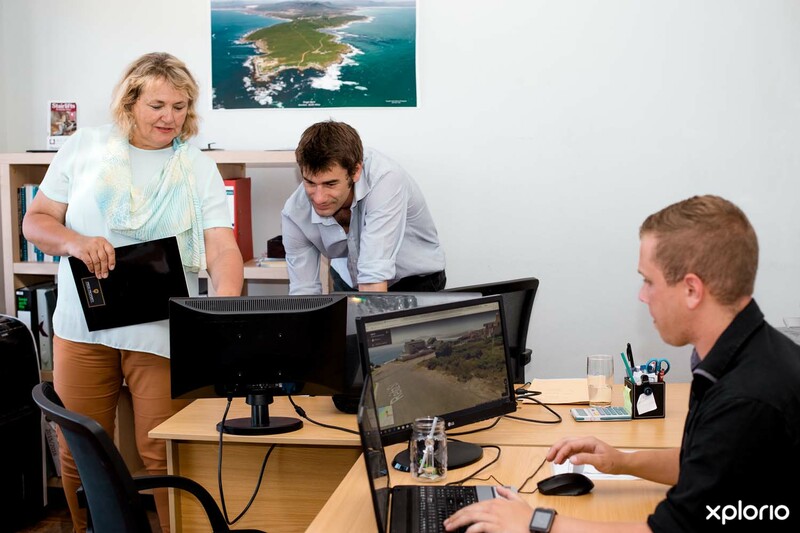 Adele has a passion for Gansbaai and is proud to say that she knows every nook and cranny of this popular seaside destination and has personally witnessed the growth that has transformed Gansbaai and the surrounding areas into one of the most sought-after destinations in the Overberg. 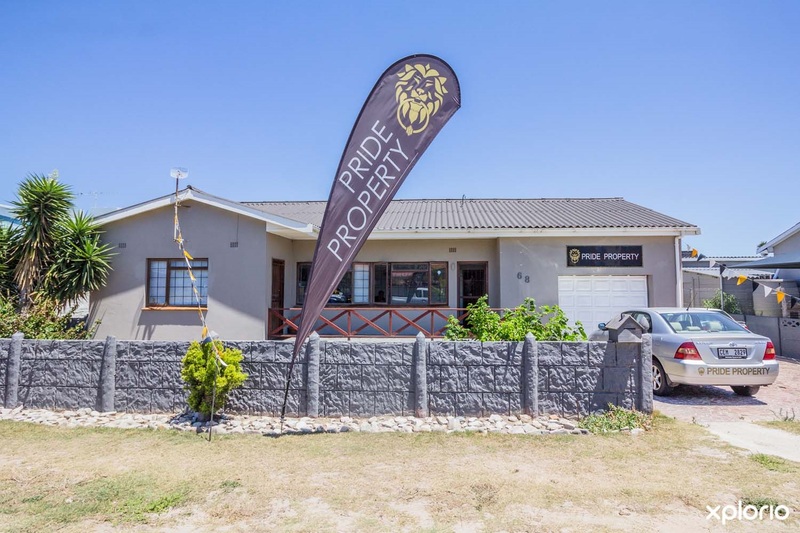 Pride Property was established in 2016 when Adele saw the direct need for a dynamic and knowledgeable property agency in the greater Gansbaai area. Adele has a strong sense of community and loves the fact that Gansbaai is steeped in a rich history and is family friendly. 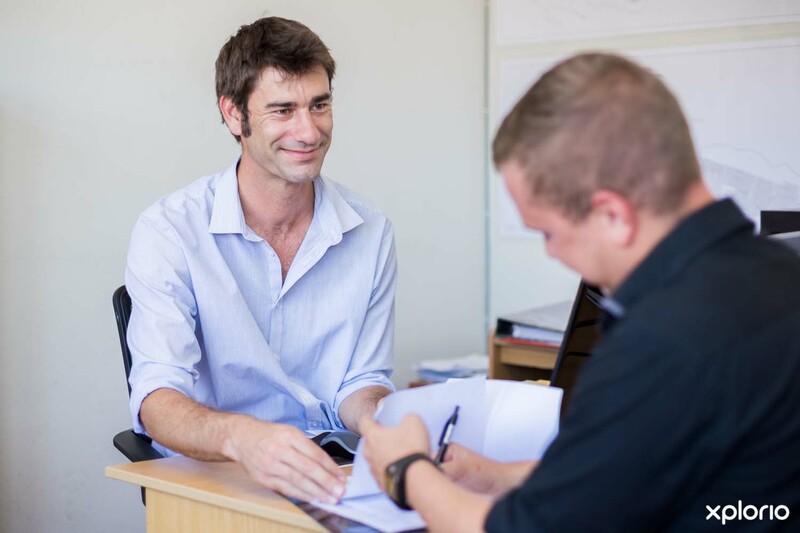 Pieter van der Colff has been working in the property industry since 2005 after completing a Real Estate Diploma through UNISA. 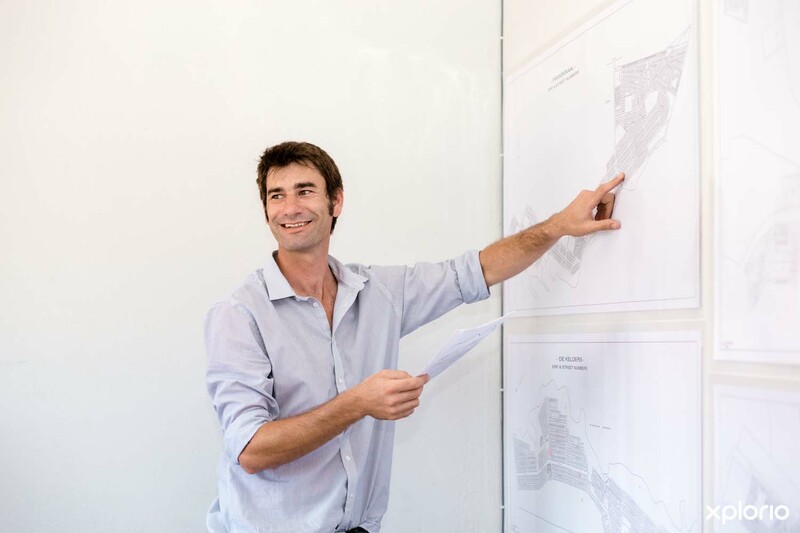 Pieter is a registered Candidate Property Valuer with the South African Council for the Property Valuers Profession and over the last eight years, he has worked as a sales agent for a developer, doing mass municipal valuations in the Boland, Overberg and the Karoo. 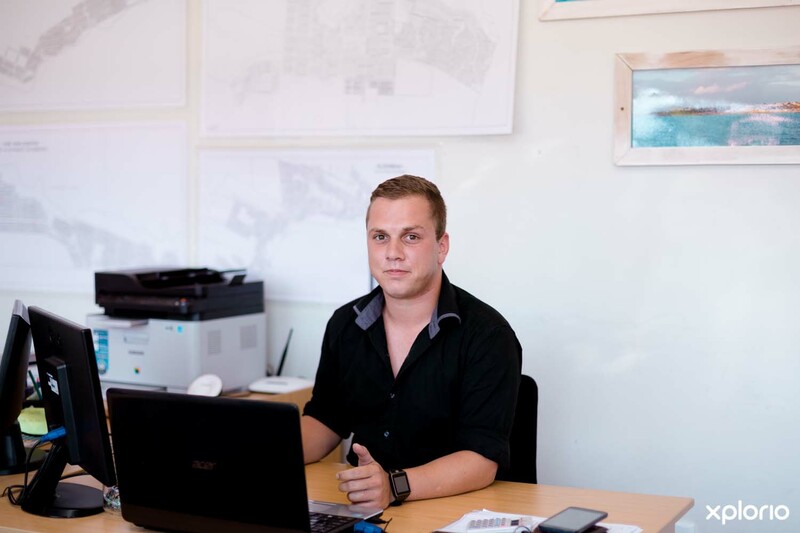 Pieter returned to his hometown, Gansbaai, in 2015 to help establish Pride Property with Adele and is a real estate intern agent. 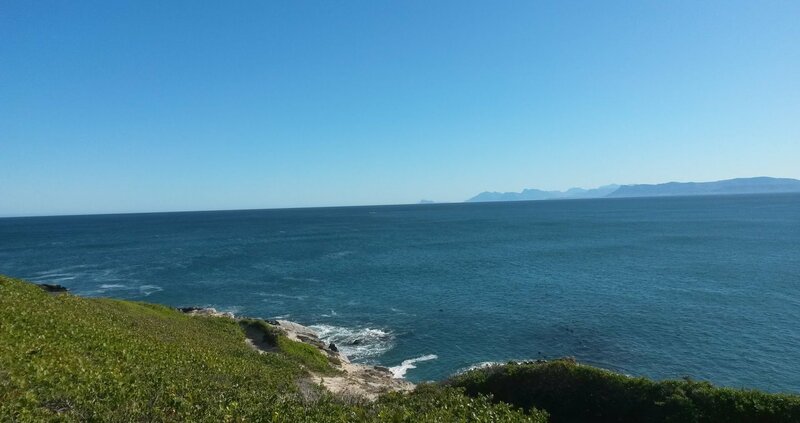 Pieter is a keen spear fisherman who loves the Gansbaai coastline and its bounty of fishing spots. Andries Jansen van Vuuren hails from the Western Transvaal and it was while on holiday in Gansbaai that he immediately decided to stay. 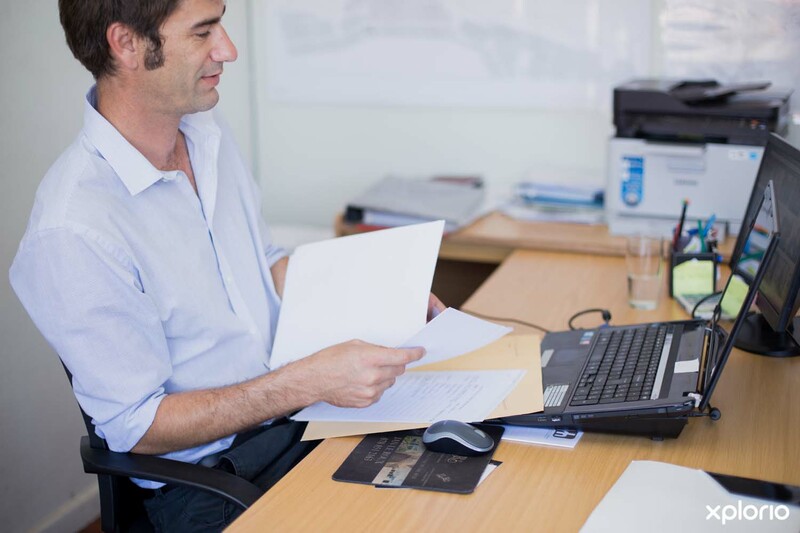 After working for 14 years as a Senior Financial Advisor at Old Mutual, Andries realised his dream and became an estate agent. The years spent in the financial world means that he is best equipped to listen to a client’s needs and can appropriately address them. Andries feels blessed that he and his family live in a town that is untouched by pollution and has no water restrictions. 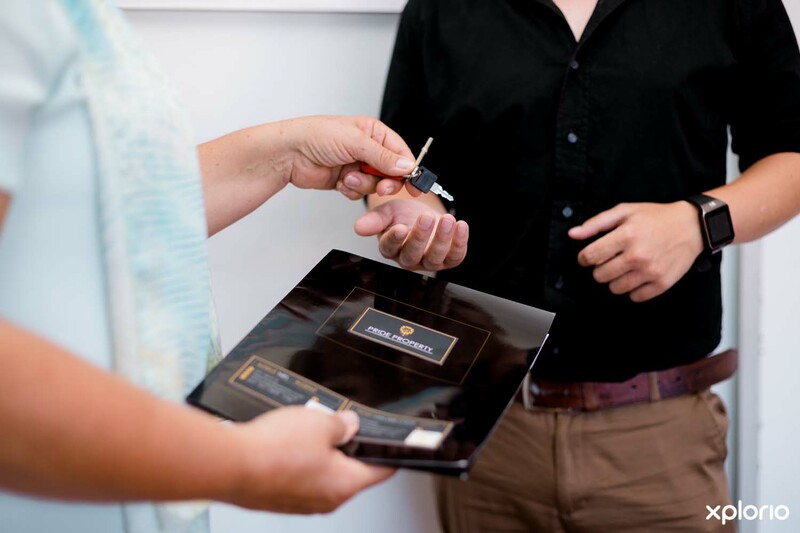 Marlene Grace is originally from The Mother City where she was involved in the fast-paced property rental industry. After deciding to trade city living for a more laid-back coastal lifestyle, Marlene found herself drawn to Pride Property due to their reputable reputation. Marlene loves Gansbaai and its people and feels inspired to wake up each day and experience a holiday feeling 365 days of the year.